WORKSHOP - Dekora Album Co.
A one-day intensive workshop by Dekora Album with guest speakers Jeremy Chou of Jeremy Chou Photography and Therese with Artiese Studios. 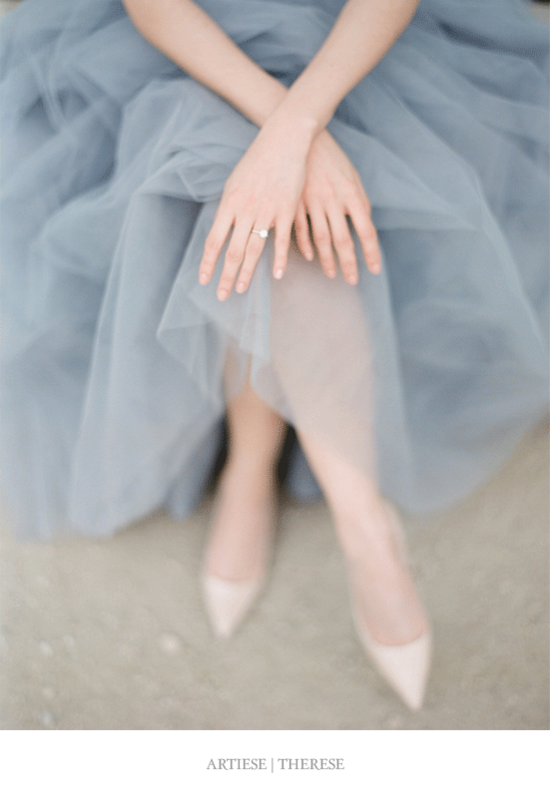 Jeremy & Therese are both internationally recognized fine art film wedding photographers. In this one day workshop,they will share their wealth of knowledge in refining your craft & building a successful photography business. and lead the group in a live shoot designed by Vivian Lyttle Events. Do you feel like you are just ‘one of the many’ photographers competing for business? and attracting the high end clientele from all over the world. Psychology of Pricing to attract high end clientele. Jeremy will share his strategy on how to price yourself like the luxury service that you are capable of charging. Album Design and Marketing Album. Therese will be demonstrating how to design an album that tells a story, and a cohesive design that ties it all together. Therese will discuss creating a narrative with subjects, which will encourage more authentic and organic posing. Mum’s Garden is a labour of love for florist Erin Lucuik. Erin draws on her background in fine art to create ethereal floral designs that evoke a feeling of romance. 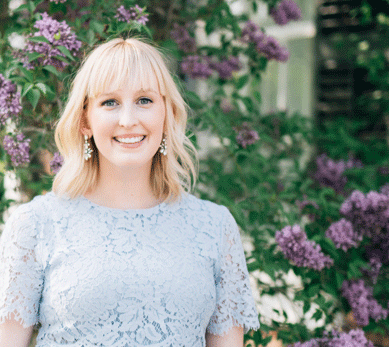 With a keen eye for colour and shape, she focuses on creating artfully composed pieces that marry garden-inspired design with her client’s personal style. Based in the Niagara region, the Mum’s Garden studio is nestled along the Niagara Escarpment. Erin feels fortunate for the chance to create while surrounded by vineyards and lush foliage, which is a continuous source of inspiration. As a celebrated hair & makeup artist with over 18 years of beauty experience, Amybeth has had her work featured in both International and Canadian Fashion and Bridal publications. 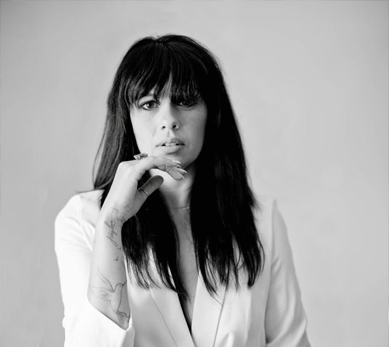 She is also a contributing Beauty Editor for ELLE Canada, Hello Canada and Dauphine Magazine. 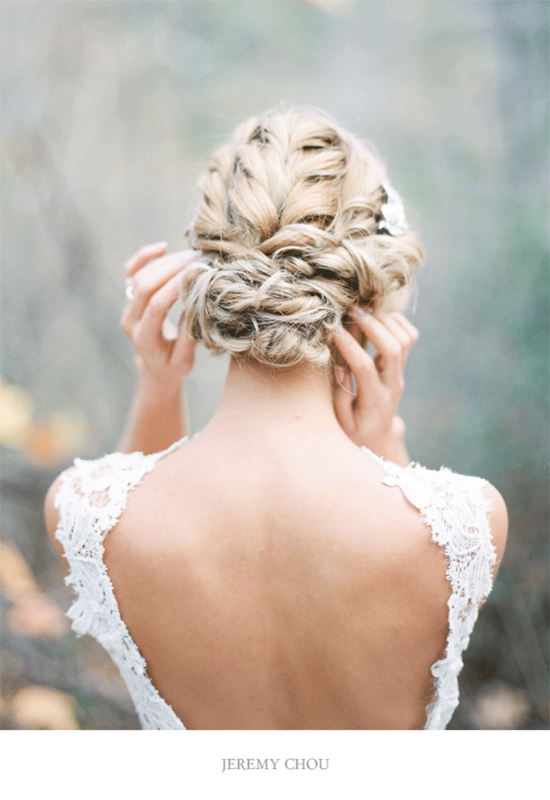 relationships within the bridal industries. 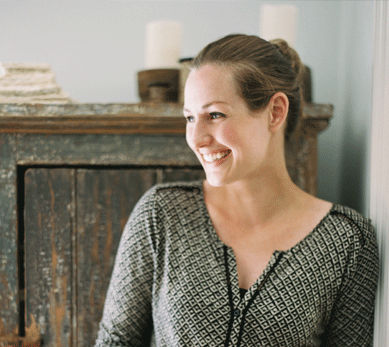 Vivian Lyttle is a wedding planner and stylist based in Hamilton, Ontario. Vivian’s professional background in public relations and events, combined with her love of weddings led her to open her own business in 2016. She brings an eye for detail and a fine art aesthetic to celebrations and editorials in Toronto, Hamilton, Niagara and beyond. When she’s not in the office, Vivian loves sipping on lattes and spending time with her husband Tristan and their sweet pup Cordelia. Vivian’s work has been featured on Once Wed, Magnolia Rouge, Grey Likes Weddings, Dear Gray Magazine and more. Plume Calligraphy is the work of artist Aileen Fretz, creating handwritten, organic and unique designs inspired by beautiful papers, soft neutral palettes, and handmade materials. 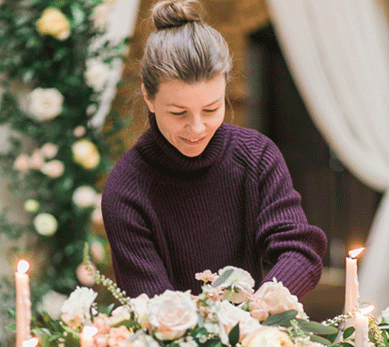 Trained as a graphic artist, Aileen combines calligraphic techniques and graphic design tools to create wedding stationery and brand stories that are beautifully special and unique. She offers calligraphy services for invitations, logos, monograms, illustration, envelope addressing, seating charts, menus, and place cards. Other services include business branding & identity design, custom stationery & paper goods. Introduction & welcome, breakfast and coffee. Live shooting. Terese and I will be around to assist if people need help. Roundtable panel discussion with Jeremy, Therese, Vivian. Moderated by Chris. Open Q&A. More coffee. Kiss babies and say goodbye. The price of attendance for is “All In” but Taxes are applicable. Also flights and lodging are the attendees responsibility. Can we bring our camera or is it a demonstration styled shoot only? Yes please bring your camera as there will be opportunities to take a few images of your own during the live shoot segment. Is this workshop for “Film” photographers or can anyone type of photographer attend? This workshop is open to all types of photographers whether, film, digital or hybrid. Are we able to use the images captured for our portfolio, website or social media? Yes please do, if possible please credit those vendors and contributors that helped make the event happen. What if I cannot attend do to illness or scheduling concerns. Is there a return policy? There is a NO “Refund Policy” but if there is the chance you cannot make it there is a “transfer of attendance” option for a fee of $25.00 and thus a new attendee to take your spot on the day of the workshop. 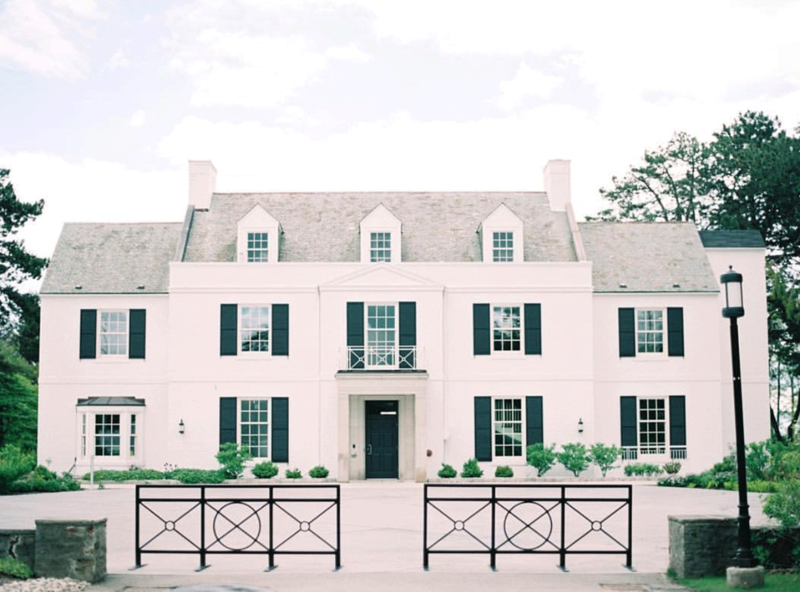 Overlooking the picturesque waters of Lake Ontario and bordered by Joshua’s Creek, this enchanting mansion on the waterfront is the City’s newest event venue. Rich with history and charm, Harding Waterfront Estate is the ideal Mississauga location for your special occasions. while its restored features offer a modern classic atmosphere.